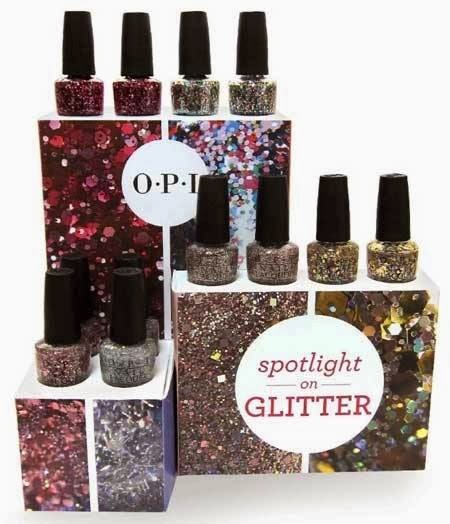 OPI Announces Spotlight on Glitter! 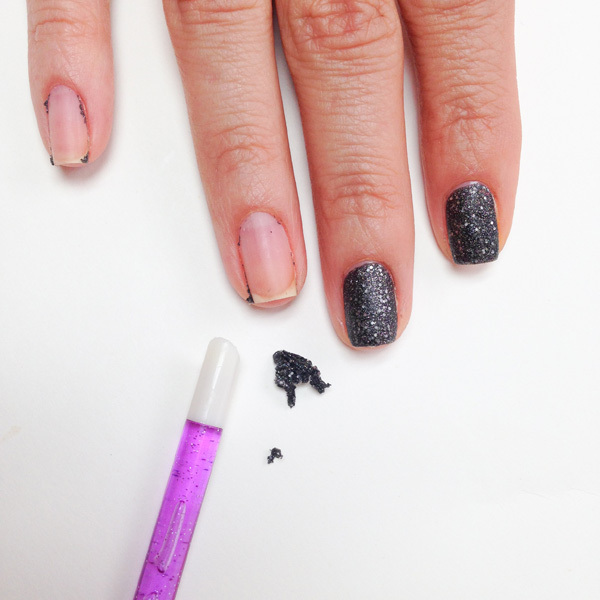 These can be used with Glitter Off (see more here)— a new, peel-able base coat that allows for quick and easy removal when applied beneath any glitter shade. 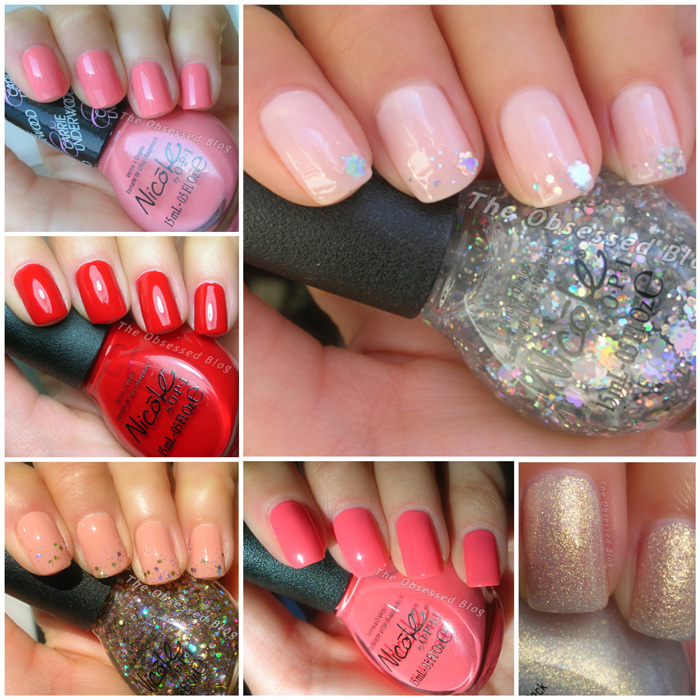 To remove, use a cuticle stick to gently push and peel the glitter lacquer off the nail. 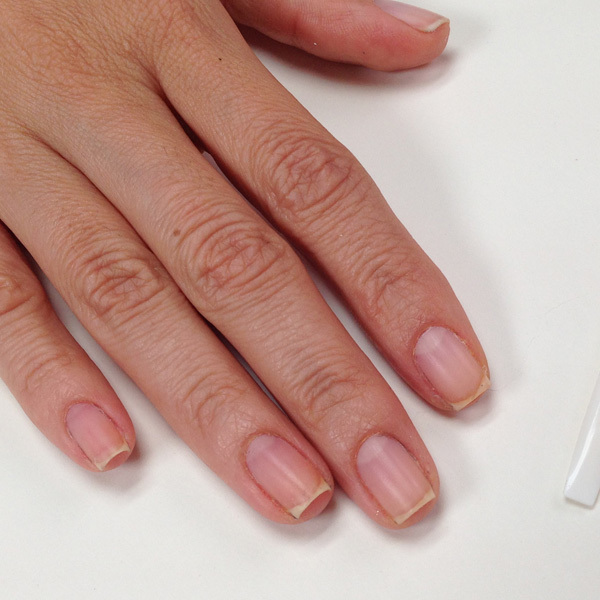 No nail polish remover is necessary for this final step. 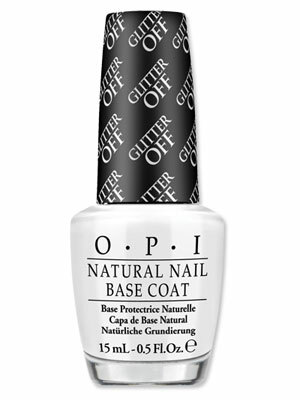 OPI Announces Muppets Most Wanted! Muppets Most Wanted by OPI nail lacquer shades each feature OPI’s exclusive ProWide™ Brush for the ultimate in application. 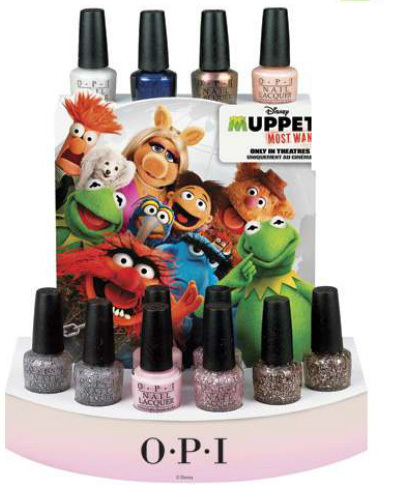 Muppets Most Wanted will be available March 2014, at professional salons and spas for $10.95 CAN suggested retail each. “Muppets Most Wanted” hits the big screen March 21, 2014. For more information, visit Disney.com/Muppets, like us on Facebook: Facebook.com/Muppets, and follow us on Twitter: Twitter.com/MuppetsStudio.